Its unrestored and built with GT's era correct parts. Pads are NOS Flite's. Hope you like it. Can you ever really have enough GT's? Just updated the pictures on this with the flight pads and GT logo tires. 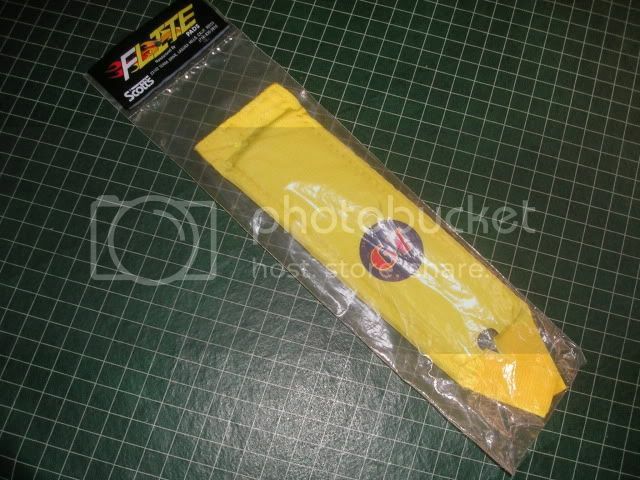 Still have the neck pad in the package. That's stellar dude. Sickk clean NOS '83 GT. Getting harder and harder to find or restore faithfully the way you want nowadays unless you go online and pay high prices. Always nice to see a clean build, and you can never have enough GT's. Awesome Pro neck & NOS parts. Postal! Would you be interested in selling this bike?